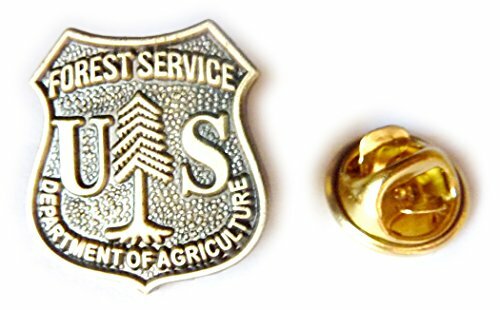 This is a great US Forestry Mini Badge collectible. 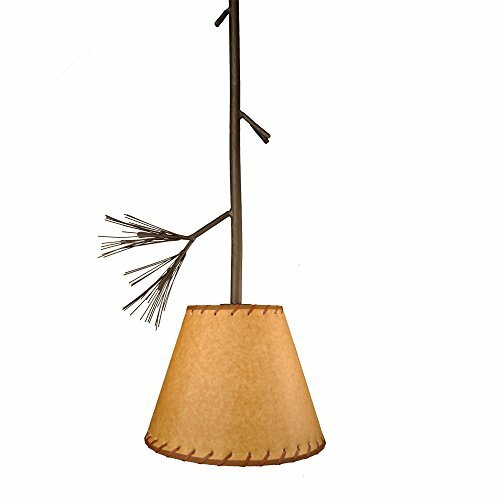 This item looks great and is a great conversation piece. This is great for anyone currently in the Forest Service or Retired. Great gift for anyone. Get yours today!! Copyright © Wholesalion.com 2019 - The Best Prices On Yellowstone Mini Pendant Online.